2 – How long have you been in USA? 3 – Why did you decide to move to USA for your postdoc? 4 – What difficulties (if any) have you encountered when moving to USA (Visa, Housing…)? 5 – Was it hard to get a visa? 6 – Where are you living now? 7 – How did you find the transition to living in USA? 8 – Did you experience any culture shock? 9 – Was it easy meeting new people / making friends? 10 – What do you enjoy most about living in USA? 11 – What do you enjoy least about living in USA? 12 – What is the most striking experience or best moment you have had in USA so far? 13 – How did you pick your postdoc research laboratory? 14 – How would you describe the work culture/environment in research labs in USA? Is it different from your home country or others you had experience in? 15 – How does research in USA compare to your home country or other experiences you may have from other countries? 16 – What do you miss the most from your home country or last country you lived in? 17 – What custom/habits do you find most surprising about USA? 18 – Has anything funny happened to you due to cultural differences? 19 – What are the biggest differences between everyday life in your home country and USA? 20 – Tell us about anything in USA that you wished exist/be more implemented in your home country, and vice versa? 21 – Are there any stereotypes/cliché you may have heard about your home country? 22 – What advice/tips would you give to international PhD students thinking to move to USA for a postdoc? 23 – Is there something that you wish you’d known before moving to USA? 24 – How beneficial you think a postdoc in USA is for your career? 25 – What are your future plans? 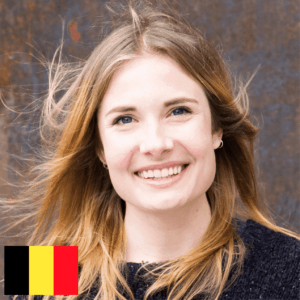 My name is Morgane, and I’m originally from Belgium, where I also obtained my undergraduate degrees in biochemistry and biotechnology. I was trained as a molecular biologist in the lab of Nico Callewaert at VIB and Ghent University, where I developed a sequencing-based method to screen large peptide libraries for secretion in yeast, in order to better understand the features that drive successful passage of proteins through secretory organelles like the ER and Golgi apparatus. My fascination for protein folding stress in the cell brought me to the Peter Walter lab at UCSF, where I’m currently working as a postdoc studying translational regulation by the Integrated Stress Response. It’s very exciting work and an amazing environment, I couldn’t have ended up in a better place! I started in September 2017, so I have been in the US for about 10 months now. Overall, I have always been drawn to the innovative spirit and scientific creativity that is common in many American labs. I wasn’t dead set on going to the USA specifically though, my search for a postdoc lab was mostly driven by topic and lab reputation. Finding affordable housing was slightly stressful. 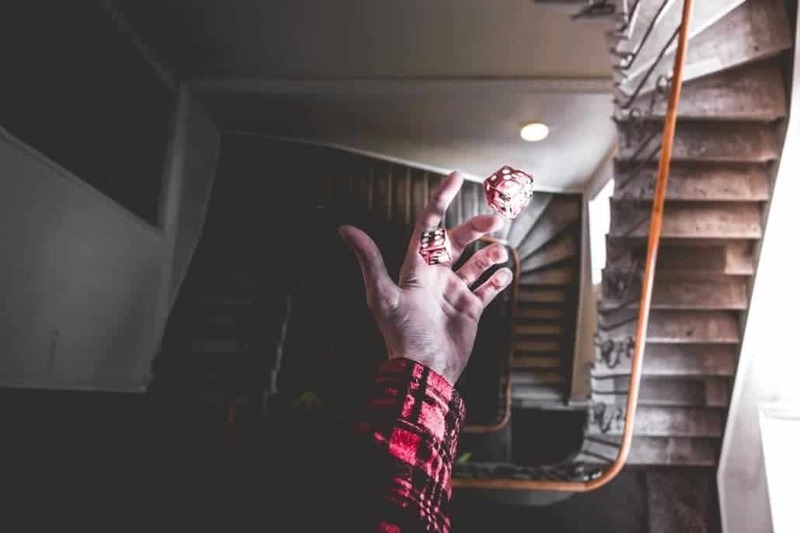 Housing on campus is based on a lottery system, and I did not get an offer. The housing market is very competitive in San Francisco, and I didn’t stand a chance to secure a place before getting in the US, at least not with my limited budget/availability/overseas location. I just stayed in an Airbnb room for the first 3 weeks and looked for a more permanent place from there. Since many people rent rooms on a month-by-month basis there is quite some flux, so there were a lot of new places freeing up every day. I applied to the ones that didn’t look too dodgy and went to a couple of roommate interviews. I’m glad I did it that way since this also allowed me to vet the place and roommates in person. 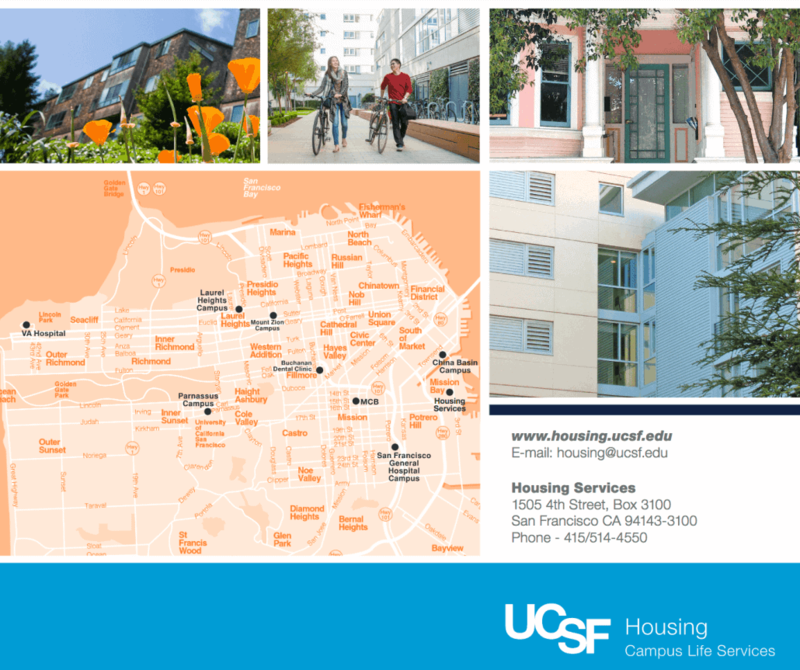 UCSF offers on-campus housing located at or near the Mission Bay and Parnassus campuses. On-campus housing is limited to 2 years. After 2 years, you need to find an off-campus housing accommodation. As Morgane experienced, due to the high demand and very limited housing availability, it is quite difficult to get a campus rental accommodation. One starts on April 1 for June move-in. One starts on April 15 for July/August/September move-in. UCSF rental rates are quite “competitive” for their locations, starting at $1114 for a single room up to $3937 for a 3 bedroom apartment at Mission Bay (July 2018). 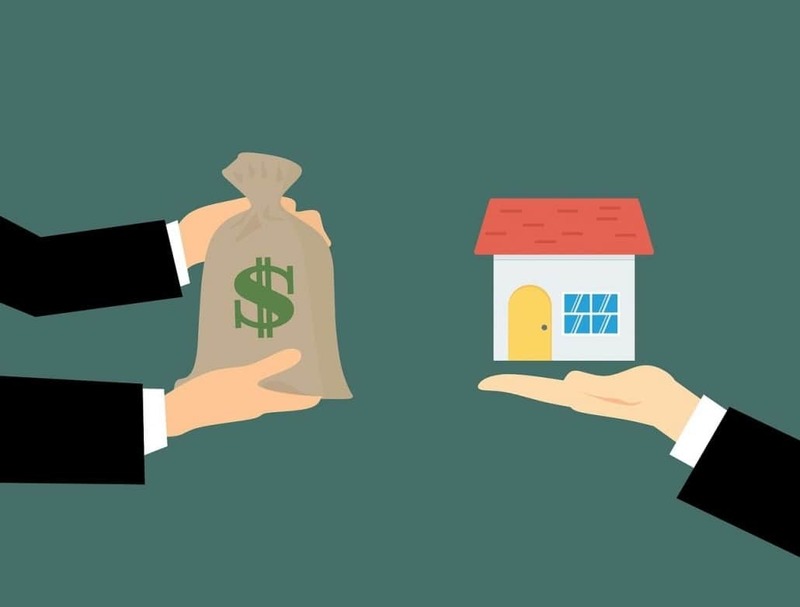 Of course this sounds surprisingly expensive, but comparison with off-campus housing shows it goes from $1704 for a single room up to $6500 for a 3 bedroom apartment. I was very lucky that our lab has a wonderful administrative manager who did much of the legwork, and I just had to provide a few documents and arrange the visa interview at the US embassy in Brussels. In all, I think the whole process took about 3 months in total, and if I hadn’t been traveling around a place with almost no internet access it would likely have been faster. In a shared apartment in San Francisco, California, about 15 min from the lab by bicycle. 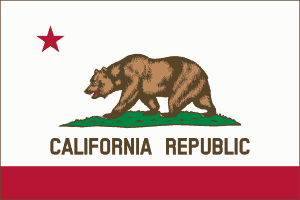 California is the most populous state in USA, and it is the 5th largest economy in the world. Silicon Valley, in the southern part of San Francisco Bay Area, is home to many start-up and big tech companies like Apple and Google. In all, it went quite smoothly. I had a lot of administrative help, and I was excited about living in a sunny, exciting place and starting in a new lab, but mentally it is of course an adjustment to be so far away from friends and family. I felt comfortable quite quickly, but it took me the better part of the year to really feel at home. It helped to make some good friends. I had been in the US several times before, so no big culture shock, except for the visible poverty and homelessness on the streets of San Francisco, which is something I will never get used to. 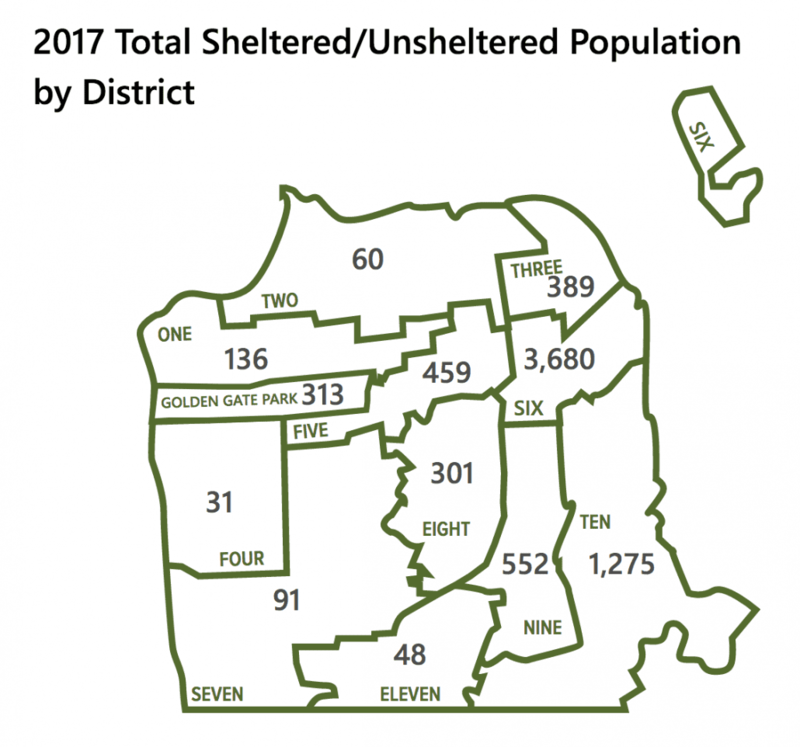 The last “homeless census” performed by the city of San Francisco in 2017 estimated there are 7,499 homeless people in the city. 69% of the homeless population lived in San Francisco when they lost their homes, and 55% say they’ve been homeless for a decade or more. 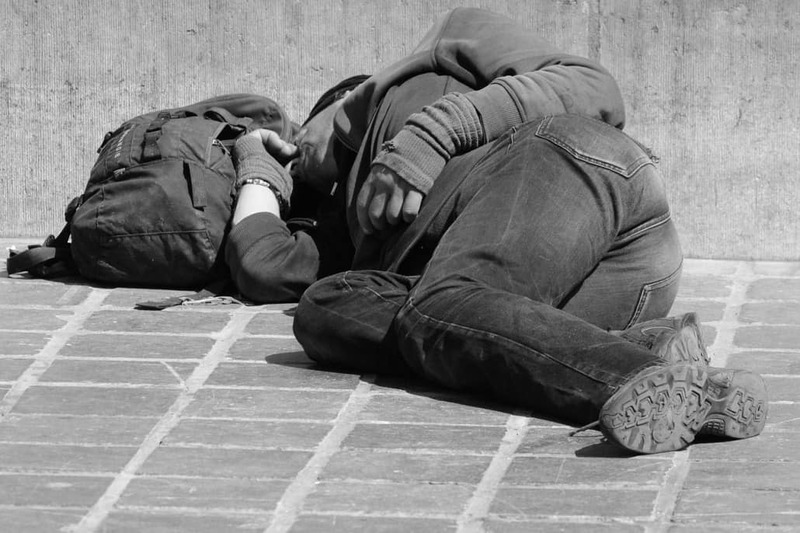 How is homelessness spread out in the city of San Francisco? District Six has the highest homeless population in the city, with 3,680 people living on the streets of District Six, which includes the Tenderloin. The Tenderloin is the most homeless neighborhood in San Francisco. It contrasts with District Four, the Sunset, which had the lowest count (31). San Francisco is one of the most expensive places to live in the US, in part because San Francisco has failed to build enough housing to meet the demand, sending home prices and rents up. 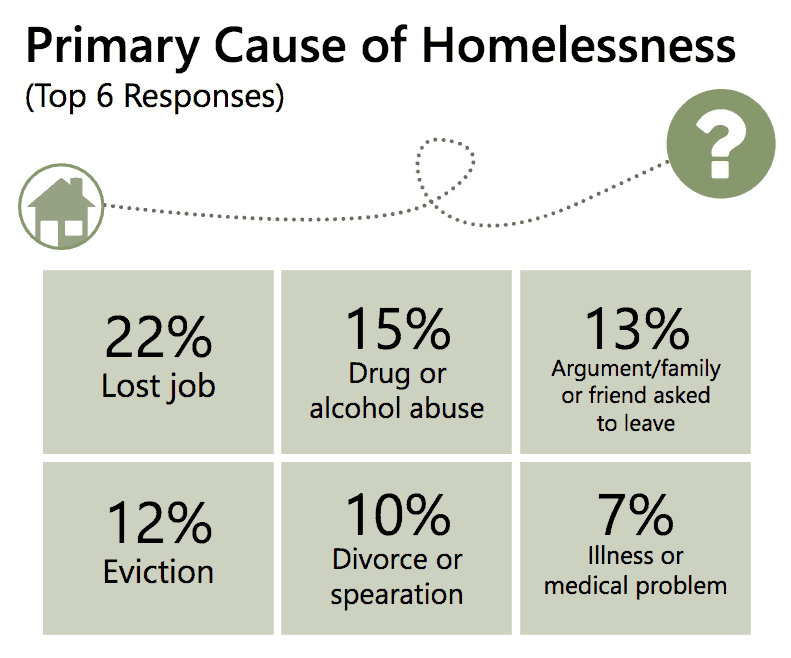 The leading causes of homelessness, according to homeless people who responded: job loss (22%), alcohol or drug problems (15%), family dispute (13%), eviction (12%), divorce or breakups (10%), and illness (7%). Asked what their biggest obstacle was toward finding permanent shelter, 56% cited the cost of renting in the city, 33% cited joblessness, and 25% blamed a shortage of housing. It is actually. In general, people are very open here so you can easily have spontaneous conversations with total strangers. People come from all over the world to work and live in the Bay area, so there are always people looking to make new friends. I’ve met and befriended many people through colleagues, roommates, friends and friends of friends, through dance class, or just by going out or attending events. 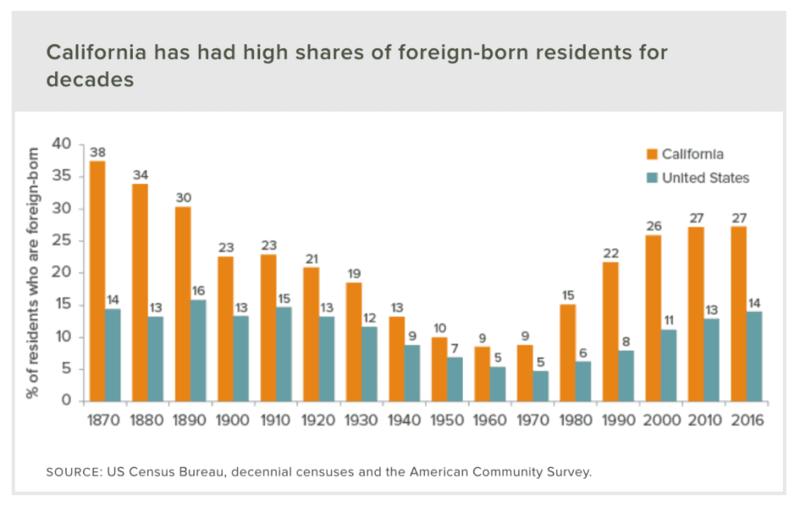 More than 30% of the population of San Francisco are foreign-borne residents. The majority of immigrants arriving to California are from Asia. Despite all the fog San Francisco is known for, it is still much sunnier than where I used to live, which I love. I still can’t believe I live near palm trees and the ocean – my phone contains a zillion pictures of palm trees and the coast. California has amazing nature, and those weekend explorations outside the city are the best. I also love that there is so much to do in San Francisco – from free comedy shows to DJ gigs to dancing in the park to yoga on the beach. I like the entrepreneurial spirit of the Bay area, the diversity of cultures and personalities, the experimental attitude to food. The long store opening hours are also super convenient. Aside from being far from family and many of my friends – the extremes in socio-economic status and how expensive San Francisco is. The politics, although California is at least not the worst in that regard. That everything is so car-centric, and that public transportation is pretty dire compared to other big cities like London or New York. The dirty streets. Also, the imperial system of feet, inches, pounds. 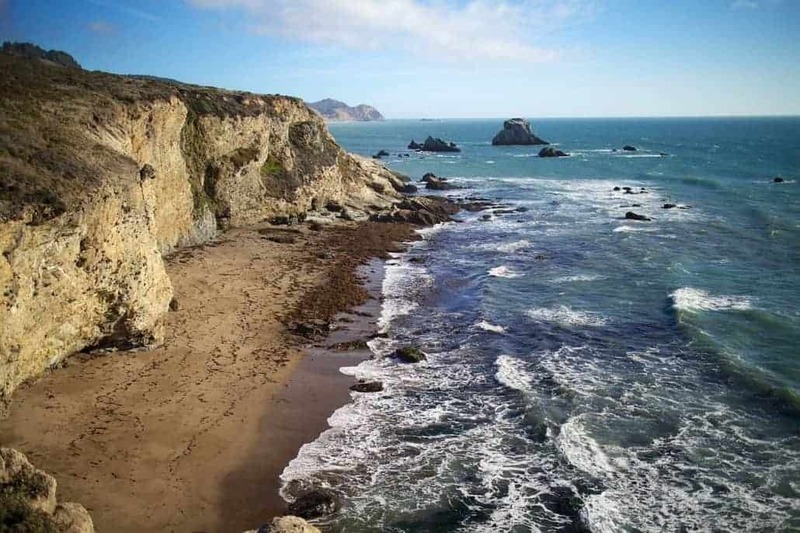 Spotting whales and other wildlife while hiking in Point Reyes National Seashore park. There were also a lot of epic nights out, but the most random one was when we ended up in a yellow party bus for a someone’s belated bar mitzvah. Topic-wise, I wanted to be in a lab with a track record in the field of protein folding stress. I also wanted to end up in an intellectually stimulating place that embraced openness, stimulated creativity, had high ethical standards, and would lead me to be surrounded by people that are truly passionate about science. There were more than a handful of labs whose work I had been following and admiring for several years, many of those were located in either Boston or the Bay area. I contacted several of them, interviewed at a couple, and found the perfect match in the Walter lab here at UCSF. Every lab is different and I’ve only had long-term work experiences in two labs with a very different approach to science, so I wouldn’t generalize that my experiences reflect general US-Belgium work culture differences. I do spend a lot more time discussing and brainstorming experiments and hypotheses with my peers, being in meetings, and attending talks. It is very intellectually stimulating and something I really enjoy, but since you do also want to get some work done at the end of the day, I tend to work long hours, but not really doing more experiments. It’s less efficient in a way, but what I’m doing is more thought out. Also, my PhD lab was part of a large institute where a lot of resources (like machines and flow hoods) were shared, which is more economical but requires more organization and planning. In both labs the people are great and more like friends than just colleagues. I don’t want to overgeneralize but, perhaps predictably, my impression is that many labs in the US are less risk-averse than in Europe when it comes to research. Aside from the obvious (friends and family big time, also, my cats), I miss being able to buy certain items easily (Belgian chocolate, Belgian fries, good tea, bouillon cubes, a certain brand of mascara) or cheaply (cheeses! good bread! ), to go out beyond 2 am in the morning, to have a drink outside dedicated areas, to have priority while riding my bicycle, to have access to free bike repair, to get a quick doctor’s appointment that’s basically for free, to not have to count in tax or tips when paying for food or drinks. There are some very daring/dubious food parings out there, although generally applaud the creativity. The food diversity is also amazing. I had to get used to not greeting people with kisses. I was also surprised by the inefficiency of the banking system; why would one need several third-party apps to be able to pay someone back electronically? When ordering drinks and the bartender asks “any idea?” and I start a semi-philosophic conversation about beer. They actually asked “any ID?”. Happened twice! I work long days in the week now but am out on trips almost every weekend, whereas I used to work shorter days before but came in in the weekends as well. I could also afford long exotic holidays before, while now most of my savings go to visiting family and friends in Belgium. I also used to work out at home before, but living in a cramped shared apartment with squeaky floors made me switch to the UCSF gym next to the lab. I love the free water they give you in the US while having dinner. The service in restaurants, bars and stores is generally really good too, reflective of the tipping culture. I like that people are more vocal, both in and out of the workplace – there’s no need to be cocky but Belgians (myself included) are way too modest sometimes. On the other hand, Americans can be very indirect when communicating professionally, which can be very confusing. People generally have no opinion of Belgium, but when they do know it they talk about football/soccer, waffles, and beer. The political divide between Flanders and Wallonia is also often portrayed as a ticking time bomb and that the country will soon split in two, but that’s absolutely exaggerated. Although being one state, Belgium is generally considered as a divided society, with at least two regions divided by language, history, education and politics: Belgium’s northern part, Flanders, and its southern part, Wallonia. 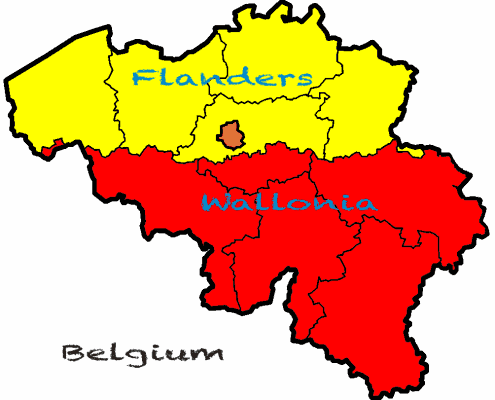 Wallonia is primarily French-speaking whereas Flemish inhabitants mostly speak Dutch. Advice is always subjective and shaped by that person’s life experiences, so what may be true for one person is not for someone else. Don’t over rely on advice. If you are in a good lab and get the most out of what it has to offer, very. Even in this 10-month timeframe, the experience has allowed me to grow tremendously, both scientifically and personally. I have gained several new technical skills, have a deeper and broader understanding of my topic, and developed a different way of thinking about experiments. Inevitably, being in the US, you also get better at selling your research. The connections I’ve made, both academically and with industry, can be useful for future collaborations. On a personal level, you develop a new level of independence and adaptability, which I believe are invaluable qualities to have in the workplace and in life in general. I’m going to stay here for a couple of years to delve into some of the exciting discoveries that were recently made in the field, and meanwhile explore as much of California, the US, and the Americas as possible. Eventually, I hope to set up my own lab, and continue to unravel the mysteries of cellular stress responses and the brain with my own group of talented and enthusiastic individuals.